Bravely series celebrates fourth anniversary, teases "something soon"
During a special RPG Showcase to the press today, Nintendo revealed Bravely Second: End Layer will be making its way to North America on April 15th of this year. Nintendo also revealed that fans can get their hands on a Collector’s Edition that includes the game, a 250-page deluxe art book and a 10-song soundtrack sampler. Available alongside a standard version at launch, the Collector’s Edition will be priced at $69.99 and can be seen in detail below. 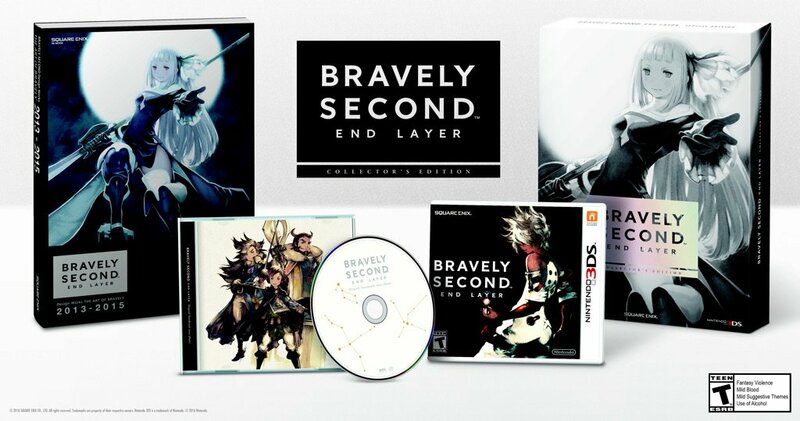 A demo version of the game titled Bravely Second: End Layer – The Ballad of the Three Cavaliers will launch in the Nintendo eShop prior to release as well. The demo includes a unique story different than the one found in the main game, as well as new jobs and areas to explore. StreetPass tags and bonuses from the demo will also carry over for use in Bravely Second proper. 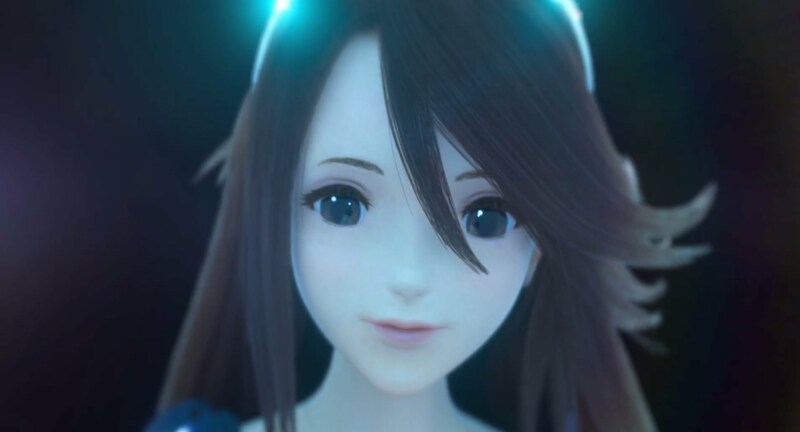 Bravely Second originally launched in Japan in April of last year as the direct sequel to 2012’s Bravely Default. Similar to the Silicon Studio-developed original, Nintendo is taking up publishing duties instead of Square Enix. Is it as BS as the first game (ch5 onwards)? I believe there is no story loop if that’s what you are referring too. That face could be in a horror movie. Imagine walking at night in the dark you pass a doll of that character and her face turns as you walk by her. Be calm, my Lord! Shower her with your love and her fear and hatred will dissolve! I rather shower with Cor Leonis. I mean I mean. I mean shower Cor Leonis with love. I’m sorry, but that particular art style in 3D looks horrendously creepy.